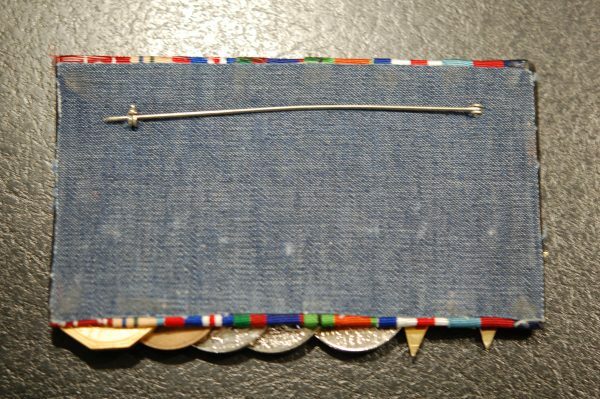 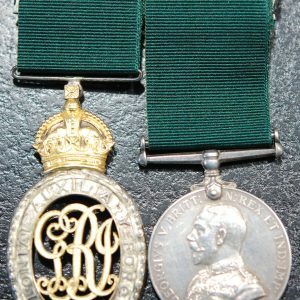 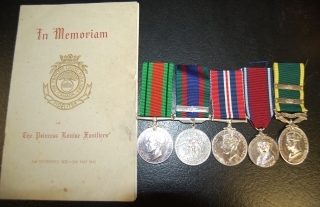 A WW2 and post-war group of seven medal, court-mounted as worn with first five medals lightly plated. 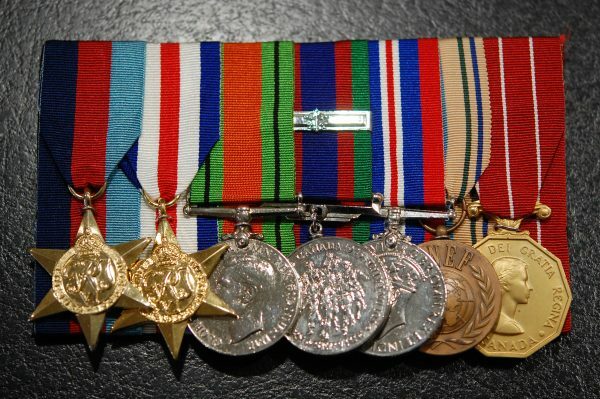 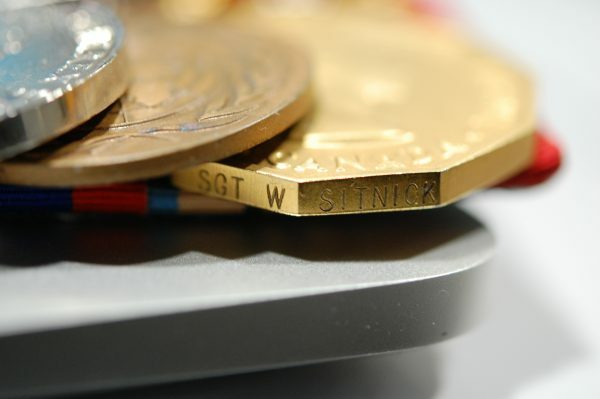 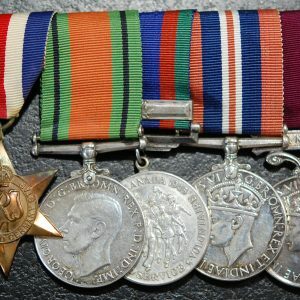 1939/45 Star, France and Germany Star, Defence medal, CVSM and bar, War medal, UNEF 1, Canadian Forces Decoration (CD) EIIR named to Sgt W. Sitnick. 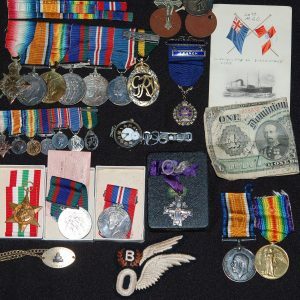 Crawford’s roll lists service with the Royal Canadian Ordnance Corps.